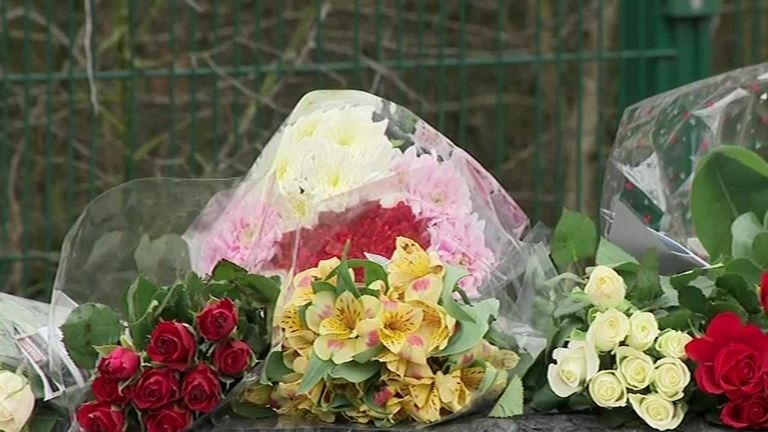 Locals have left flowers at the statue of Gordon Banks, the footballer who died today at the age of 81. Sir Bobby Charlton released a statement, saying: “I was proud to call him a team-mate. Obviously we shared that great day in 1966 but it was more than that. Even though I was on the pitch and have seen it many times since, I still don’t know how he saved that header from Pele. Along with a World Cup winner’s medal, Banks also picked up six FIFA goalkeeper of the year awards.